We are an accomplished organization which has gained name and fame in providing Edible Oil Plant Machinery to the customers. Manufactured using the best quality of material, these plants has oil refining system, double-effect falling film concentration system, deodorization device for environment protection and steam jacket which is made from tested quality plates to uphold the steams. Moreover, we offer these products in various sizes in order to fulfill the clients’ requirements. Devoted to offer superior quality engineered oil Mill machinery, Mitsun Engineering, Vadodara was established in 2004 as leading manufacturer, exporter and trader. 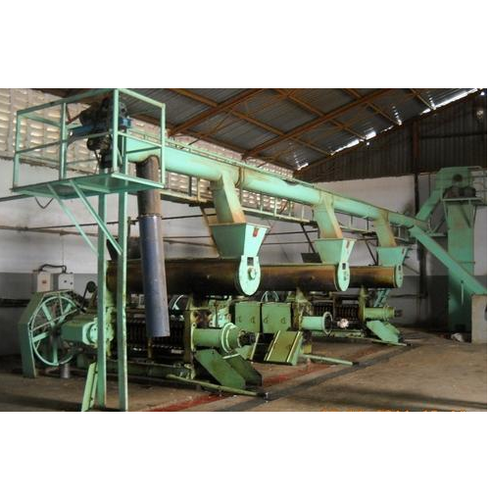 Our wide range of products comprises of Oil Mill Machinery, Seed Cleaning Machinery and Solvent Extraction Plant. These machines are broadly appreciated by the clients due to their rigid design, excellent functioning, reliable usage, high efficiency, low maintenance and long working life. As per the diverse choices of the clients, we provide these machines in variety of specifications to choose from. We also make sure our valued clients that offered machines are rigorously checked on diverse parameters. Our firm has always led a dominant stake in the market amongst other competitors on the basis of qualitatively strong and apt range of products. We have well equipped and technologically sound infrastructure which includes high end machines equipped with latest technologies. Moreover, our ultramodern production unit is fully capable of delivering bulk products in the dedicated time-frame. Our product line is engineered by our highly skilled and qualified experts of this domain. For meeting the diverse requirements of honorable customers, we provide customized products manufactured under stringent norms. Our properly organized and large warehouse enables us to uniformly stock our products. With the range of superior qualitative products, we have achieved trust of our esteemed clients.